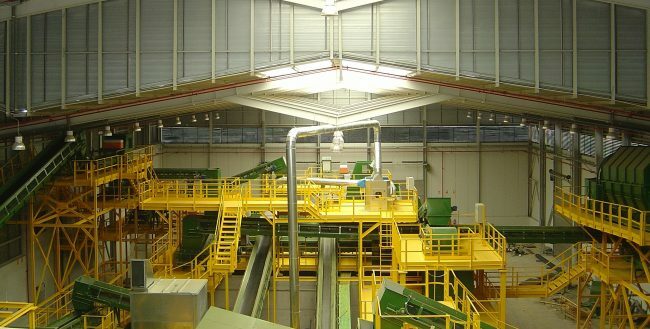 Facilities for the sorting and selection of light containers from the selective collection. Different levels of automation are proposed, all adapted to the needs of each client. All the equipment integrated in the plant ensure the maximum level of recovery and a high quality in selected materials.